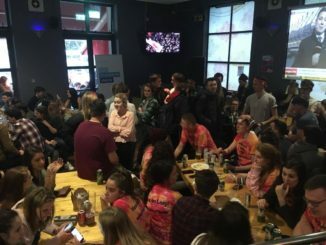 With the highest voter turnout in DCUSU history, the new DCU Students’ Union sabbatical team were announced in Nubar by Acting Returning Officer Andy Dunne, on March 23d. 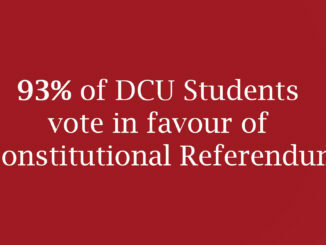 Following months of preparation, the referendum to amend the DCU Students’ Union Constitution was passed by 93 per cent last night. 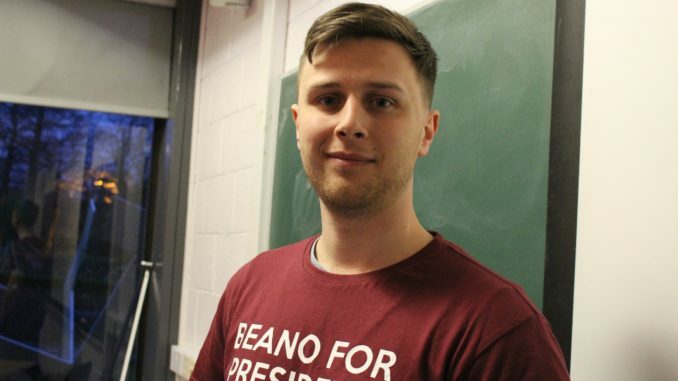 The results are in and DCU Students’ Union incoming sabbatical team have been elected with Niall Behan winning the position of DCUSU President. 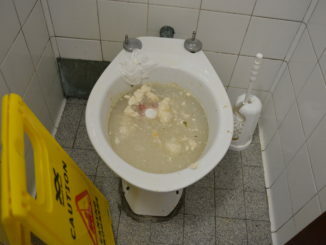 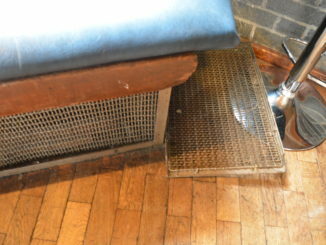 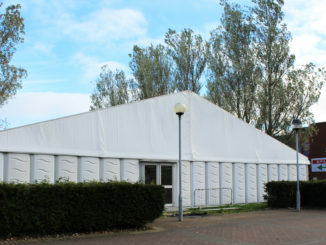 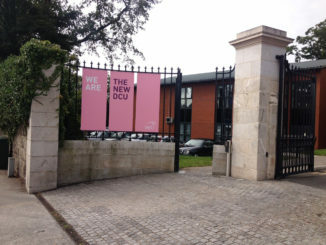 DCU Campus Residence Ltd supplied a reaction to the findings of The College View’s investigation of the St. Patrick’s College on-campus accommodation. 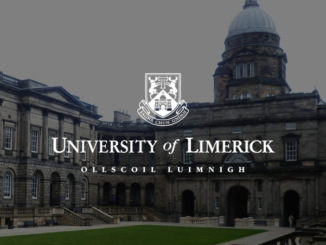 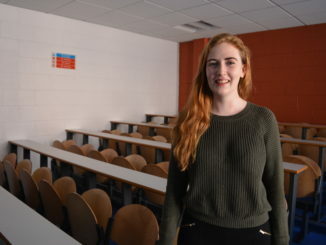 The College View has carried out an investigation into the living conditions within the on-campus St. Patrick’s College accommodation, following a rent increase of 38 per cent this academic year. 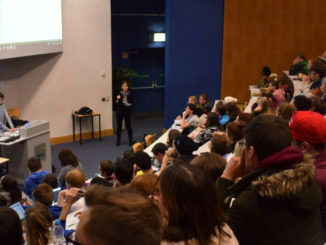 The second round of the Group One hustings for the 2017 Students’ Union elections took place on the Glasnevin campus today at 1pm. 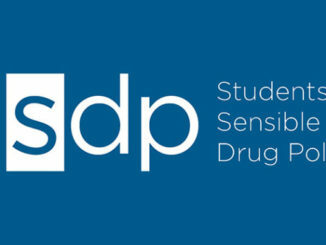 The 4th Annual National Students for Sensible Drug Policy (SSDP) Conference will be held in DCU for the first time, on March 11th. 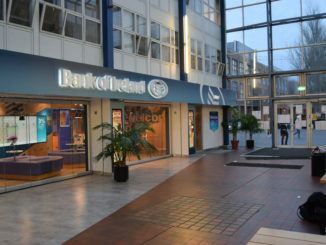 The DCU branch of Bank of Ireland have come in for criticism following the launch of their FOMO (fear of missing out) deal, which offers students a €100 interest free loan. 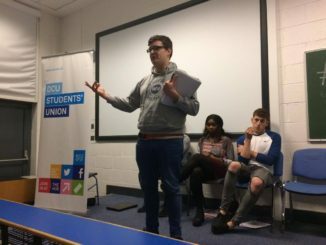 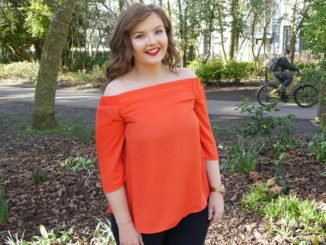 The first DCU student is to run for a Union of Students in Ireland (USI) Officer Board position since DCU Students’ Unions re-affiliation to the USI in 2014. 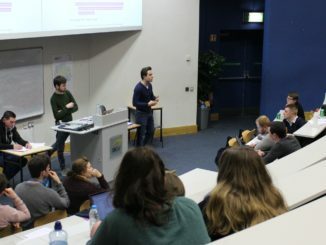 Final year St. Patrick’s College students are voicing their concerns regarding which campus they will graduate from later this year through a petition that has been set up online. 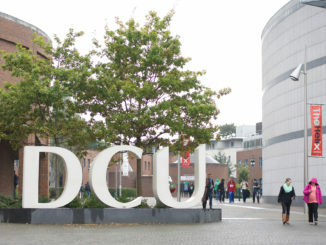 DCU and Intel have signed an agreement this week which will see the two organisations collaborate on talent development and advanced technologies, strengthening their long-standing partnership. 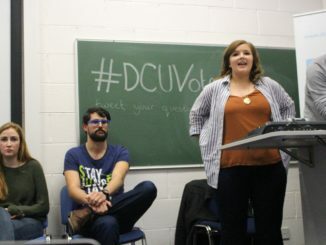 DCU President Brian MacCraith maintained his silence following a recently published report that heavily criticised the DCU-backed Diageo-funded Stop-Out-Of-Control-Drinking campaign, of which he is a board member. 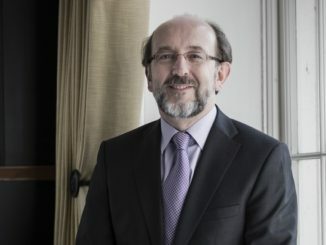 DCU President Brian MacCraith, along with other university presidents have backed the student loan scheme to tackle the funding crisis. 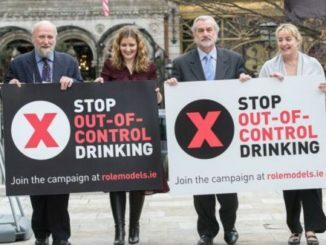 New report heavily criticises Diageo funded “Stop-Out-Of-Control-Drinking” campaign. 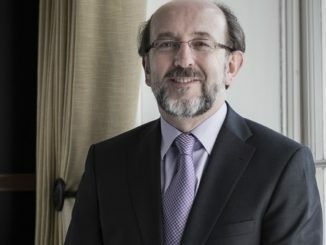 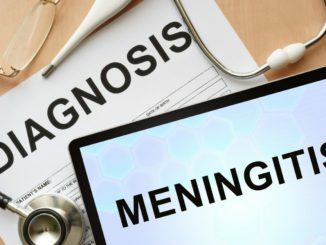 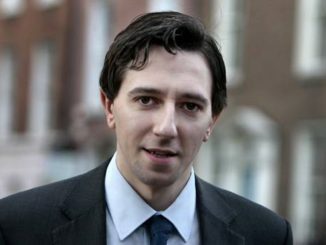 A recently published report determined that the Diageo funded Stop-Out-Of-Control-Drinking campaign, meets the needs of the alcohol industry, rather than public health in Ireland. 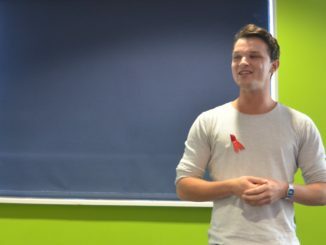 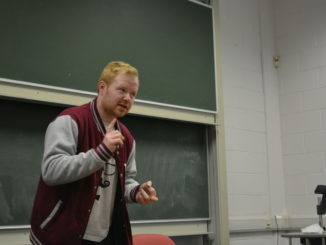 Robbie Lawlor (25), who is a former MA Sexuality Studies student, spoke to a group of DCU students during Shift Week, about his HIV diagnosis and the impact that has had on his life.